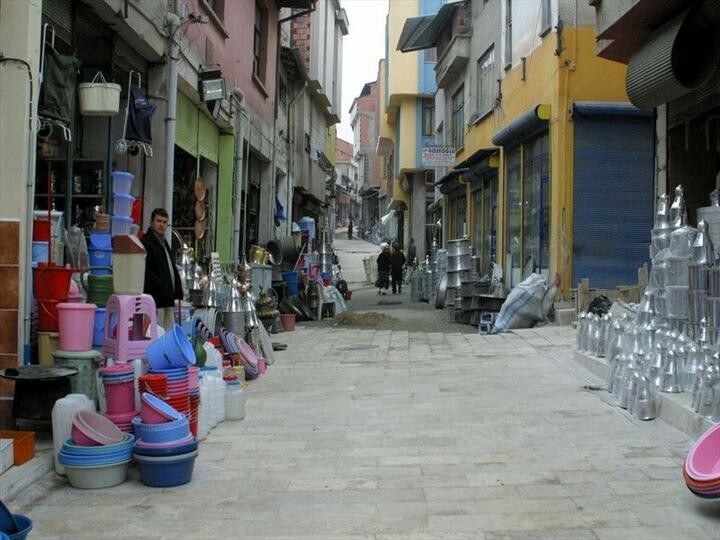 Due to years of indifference historical Kaleiçi with it 800 years historical past lost its appearance. 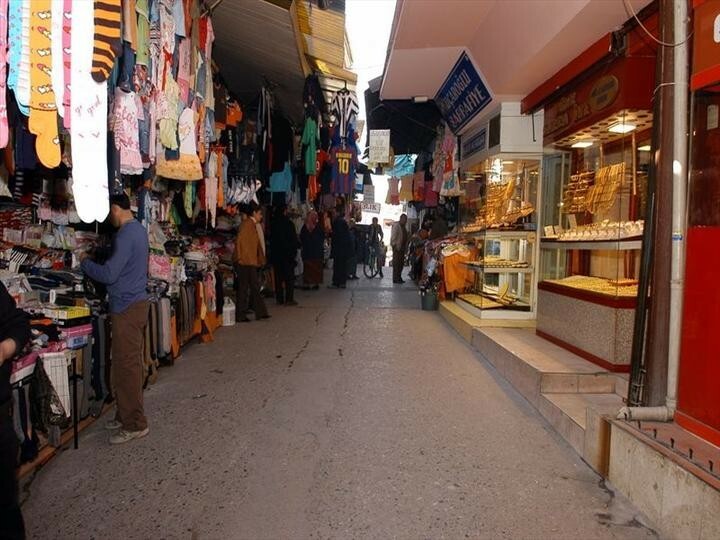 In order to protect our historical values Kaleiçi was renewed by Denizli Municipality. 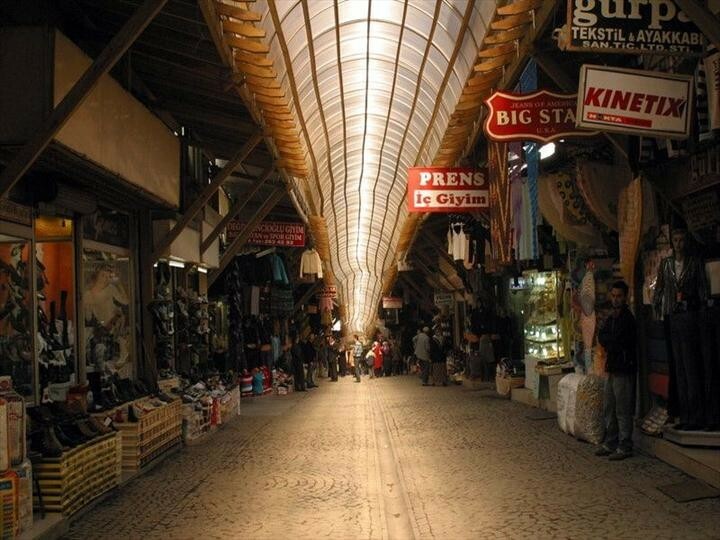 Restructuring of Kaleiçi was finished in a short time. Within Kaleiçi Project 2000 meters drinking water and 2290 meters sewerage pipelines were laid. The streets were enlightened. 11 thousand 50 m2 of Kaleiçi roads were laid down with travertine marble and park area for tour bus, fountains and toilets were built by Municipality.